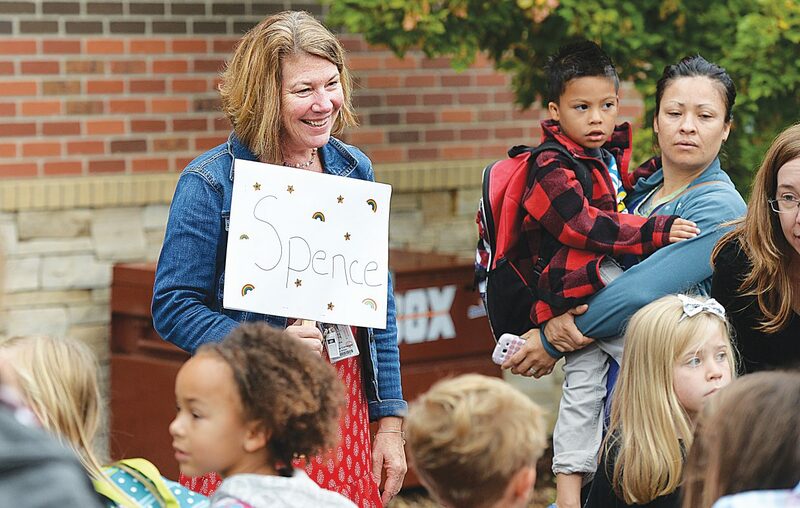 Kindergarten teacher Kristi Spence holds a sign showing her new students where to line up on the first day of kindergarten in 2015. 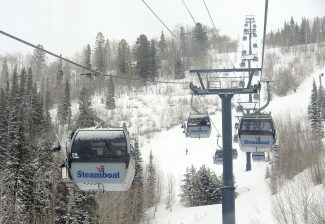 Steamboat Springs — The Steamboat Springs Education Fund’s Grant Commission debated Wednesday whether to fund all-day kindergarten or hire another teacher for the Steamboat Springs School District. The Education Fund is looking at $81,000 in extra sales tax revenue realized after this year’s grant process concluded earlier this month. Most commission members were in favor of spending the extra money — and possibly dipping into a cashflow reserve to spend even more — but they couldn’t agree on where the money should go. 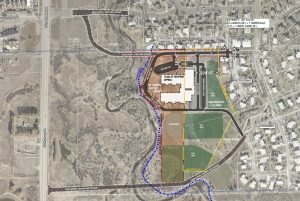 Some commission members were in favor of granting $75,000 for an additional teacher, while others preferred spending $120,000 to make all-day kindergarten free — the latter of which would entail spending the $81,000 in excess revenues, plus dipping $39,000 into a cashflow reserve. “I think it’s going to be more detrimental if we have class sizes creeping up, at the elementary level, to 27,” said Cristina Magill, commission member. At the beginning of Wednesday’s meeting, Steamboat Springs School District Superintendent Brad Meeks offered suggestions on how to spend the extra money. They included funding another teacher, whom, he said, could be used at Strawberry Park Elementary, which is expecting class sizes of 27 in the fourth grade next year. 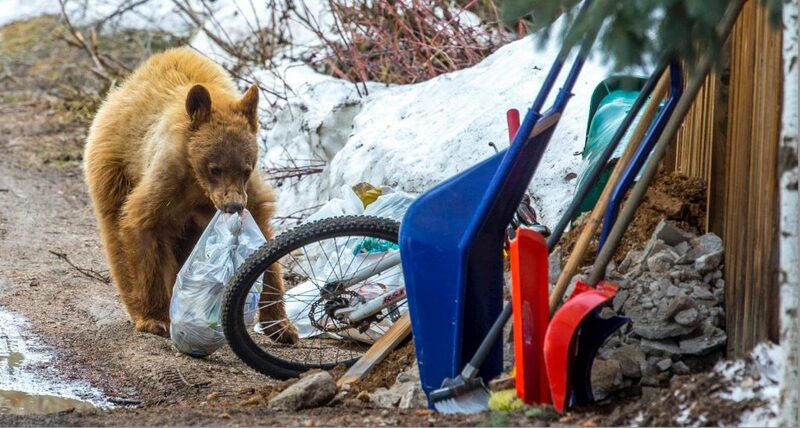 Other suggestions from Meeks included funding all-day kindergarten, adding to the technology budget or funding a Northwest Colorado Visiting Nurse Association grant that went unfunded during the community group grant process earlier this year. Currently, the state pays for only half-day kindergarten for school districts, which must then either find a way to pay for expanding to an all-day program or charge tuition. 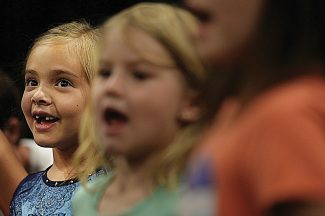 The district was charging $2,400 in annual tuition to make up the costs until an Education Fund grant last year made all-day kindergarten free for 2015-16. Covering the $750 tuition for an estimated 160 kindergartners, including 10 from North Routt Community Charter School, would cost $120,000. Some commission members were in favor of dipping even further into reserves and funding both all-day kindergarten and an additional teacher. The commission members decided to pass their meeting minutes, along with the differing points of view, to the Education Fund Board for consideration. The board’s next meeting is scheduled for 5:30 p.m. June 1.